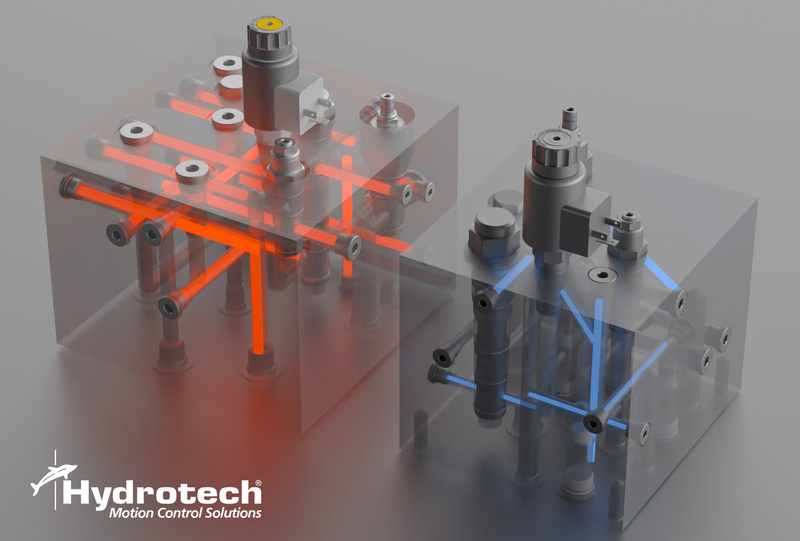 Not every manifold design requires 5-axis technology, but if you could reduce the manifold size and weight, reduce the number of potential leak points and create a more efficient design with improved flow paths, why wouldn’t you? The latest release of our web-based QuickDesign with SmartConnect™ will do all that and a lot more. 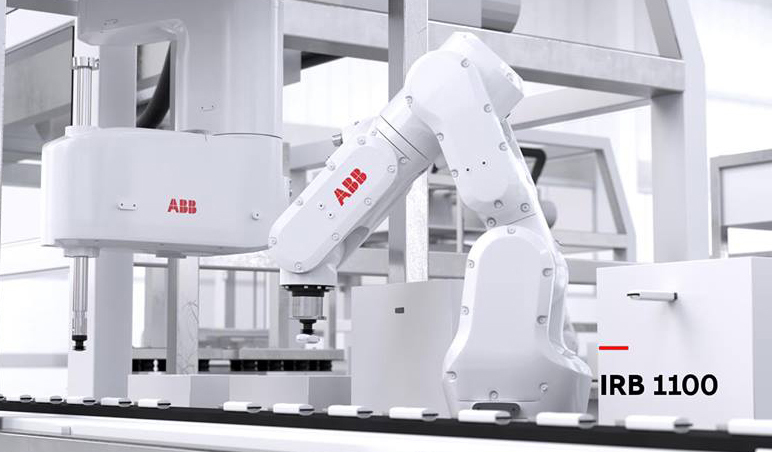 Sytronix is the "smart integration of hydraulics and electronics": a bold combination of the key features and most important advantages of both technologies in one platform. 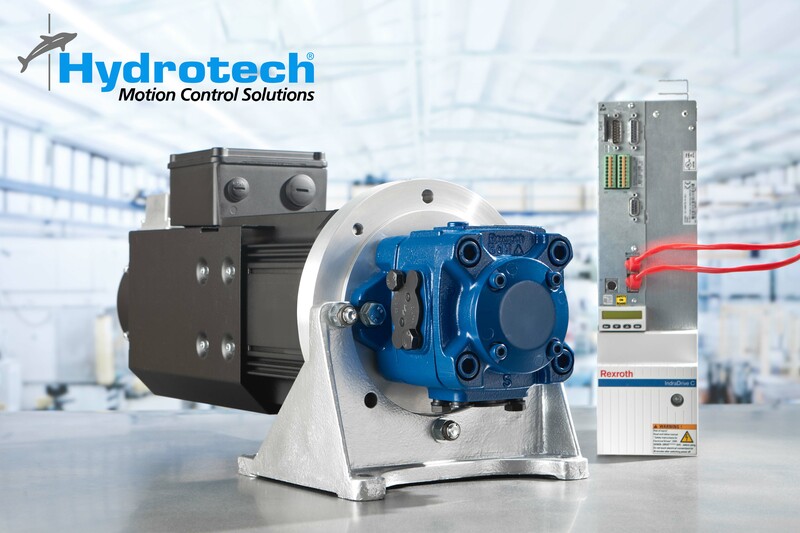 Sytronix Variable Speed Pump Drives offer the reliability of powerful Rexroth hydraulics, fully integrated with the energy efficiency and dynamics of compact electronics. Throughout the year, we will hold various training events to inform and educate attendees on Hydrotech products, divisions, and principles of hydraulic technologies. 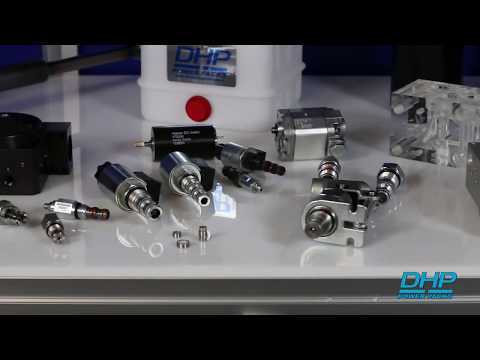 This is a 5 day training program that teaches maintenance personnel the principles of industrial hydraulics. The goal of this 2nd level industrial hydraulic course is to develop maintenance personnel with advanced hydraulic skills. 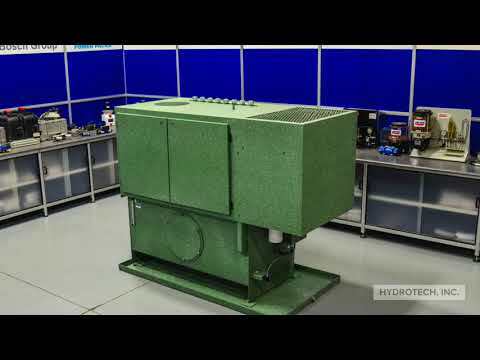 Hydrotech Videos Click on a video below to view!